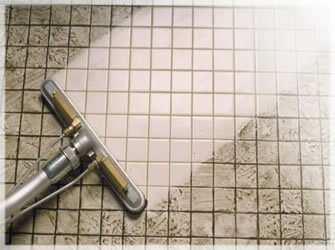 Our tile and grout cleaning system is very unique. 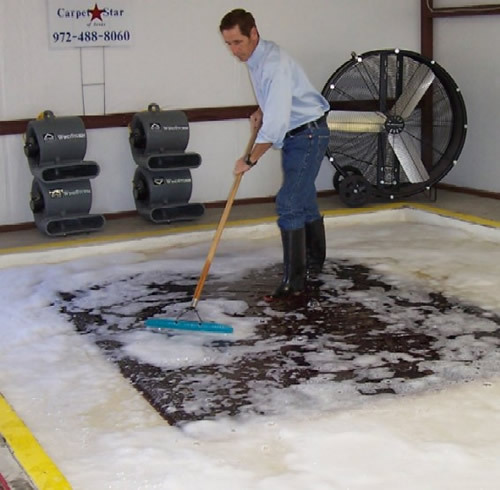 We have the proper machinery which uses heat up to 250 degrees Fahrenheit (121 degrees Celsius) and pressure between 1000 psi and 3000 psi. 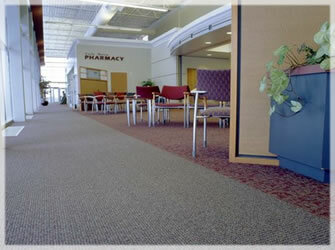 No job too small or too big, from a small bathroom to a massive commercial area, nothing is a problem for Lavender Care. 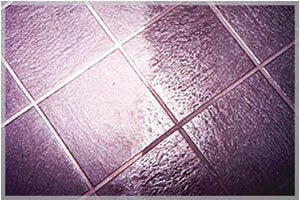 Tile and Grout Protection. 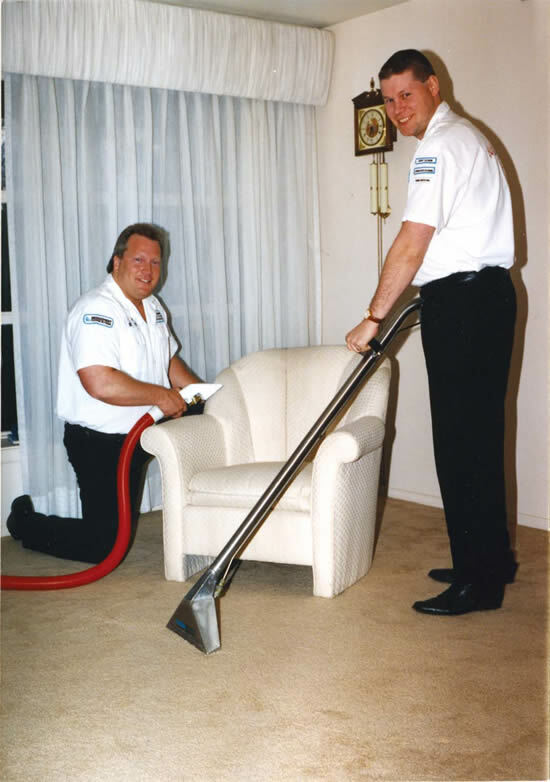 Whether your tile floors are ceramic, Mexican tile, porcelain, marble, granite, slate, travertine, or terrazzo, we know the proper cleaning techniques to safely restore your floor to looking like new. 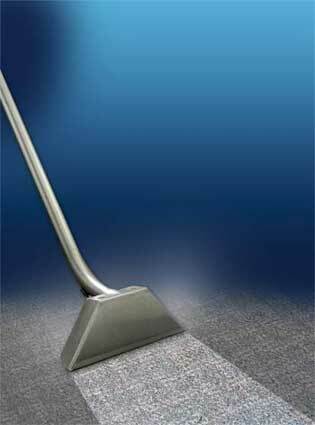 Frequent mopping just doesn’t reach the stubborn dirt that lies deep in the pores of your grout lines. 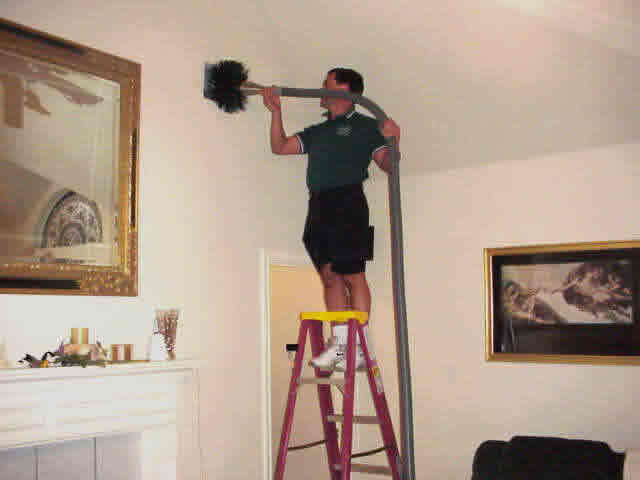 You can clean or scrub all day long on the tile, but the real problem is getting those grout lines between the tiles clean. 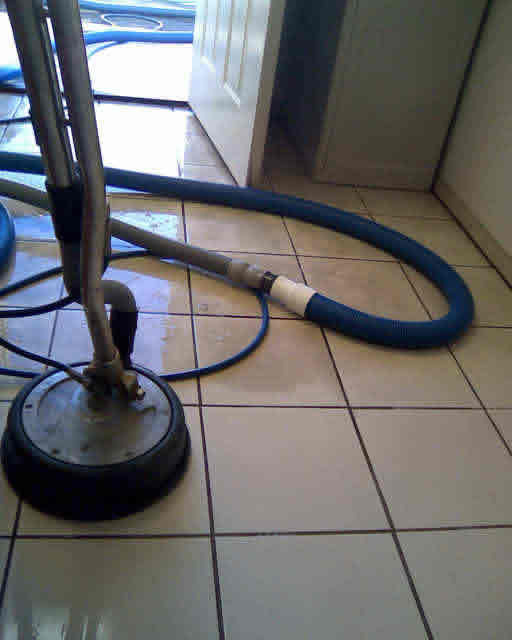 Grout is porous and allows dirt and other contaminants to be trapped below the surface, making it difficult if not impossible to remove with regular mopping. 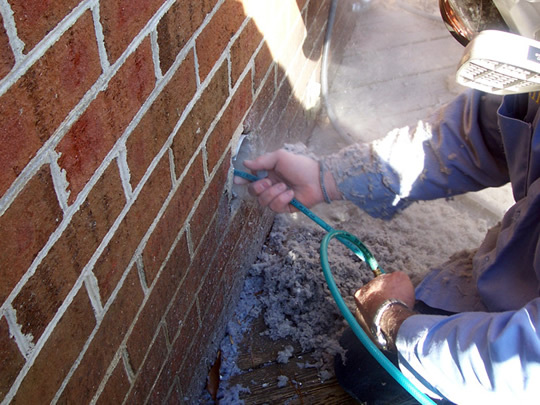 At Lavender Care our technicians are specially trained in grout restoration. 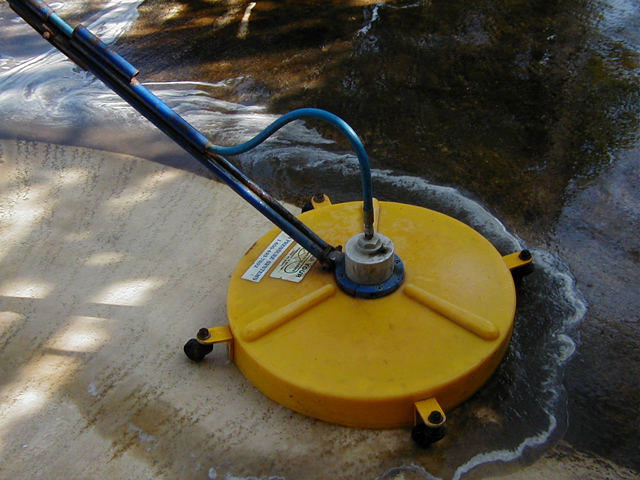 We know the correct cleaning agents, have the right tools for the job and know the correct methods of cleaning all types of surfaces and can make your grout look shinny and new again. 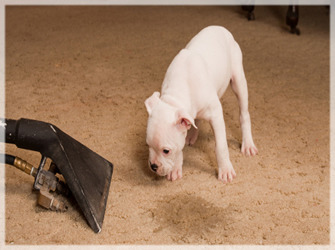 The Technicians at Lavender Care know the proper chemicals and treatment to use to avoid damage to your tile floor during the cleaning process. 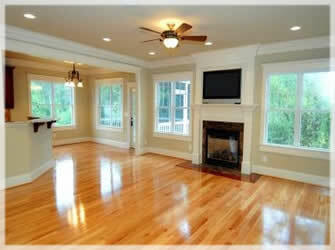 Don’t think that mere access to a floor cleaning is all it takes to clean your floor. 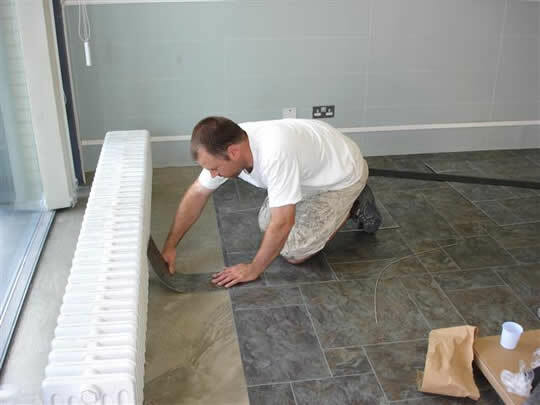 Technicians at Lavender Care are tile and grout restoration professionals and will always do the best job for your floors. 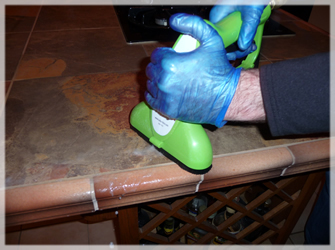 After we have finished cleaning your grout we can protect it with a natural look penetrating sealer which will prevents penetration by liquids therefore preventing stains. 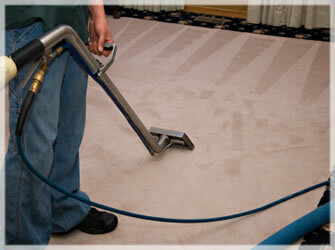 We use a Latex based sealers will prevent everyday stains and dirt from penetrating into the porous grout. 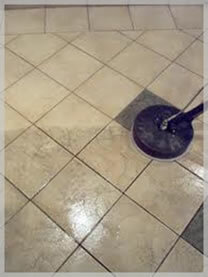 In most cases this is the only treatment you will need to give your grout longevity and protection. 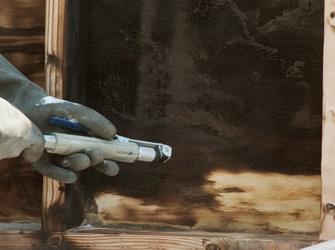 Our technicians can also recolor your grout to a color scheme of your choice to match your tiles. 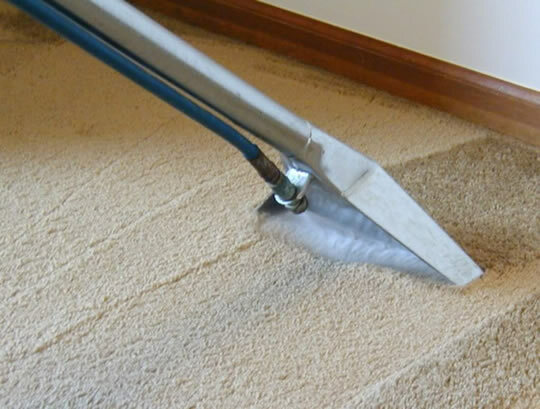 Also if you have special problems, such as bathroom mold living on your tile and in the grout, our special organic methods will clean it up. 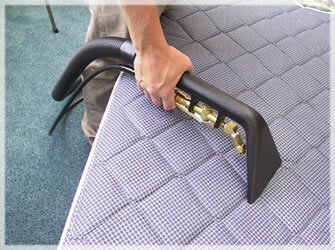 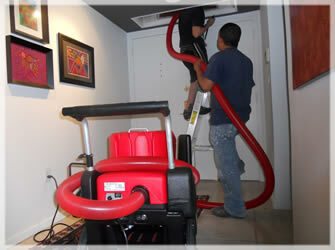 Our high pressured heated steam will effectively detoxify your tile and make it livable again. 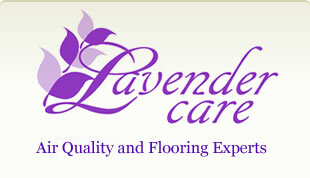 When you need your tile and grout cleaned be sure to call Lavender Care Air Quality and Flooring Experts. 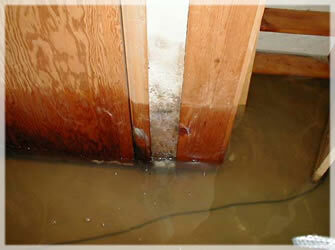 You may also be interested in Water Damage Restoration in Dallas!